Cabo Sun Lucas, Mexico is a great place for sportfishing and a great location for their famous street parties! The best of both worlds if you are looking for some extra social life in your vacation. 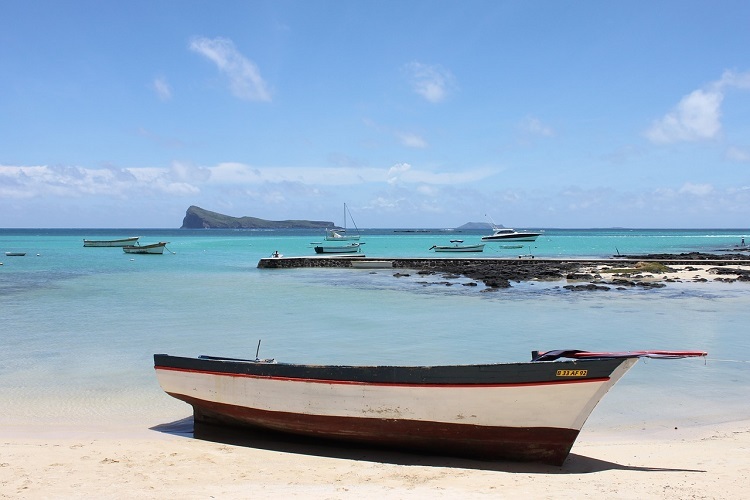 This Marine Capital of the world is best known for their beautiful blue water fishing. Suitable for year-round fishing, the best time to go is in the summer months for some Tuna, Snapper, Marlin, Mahi Mahi or Wahoo catches. 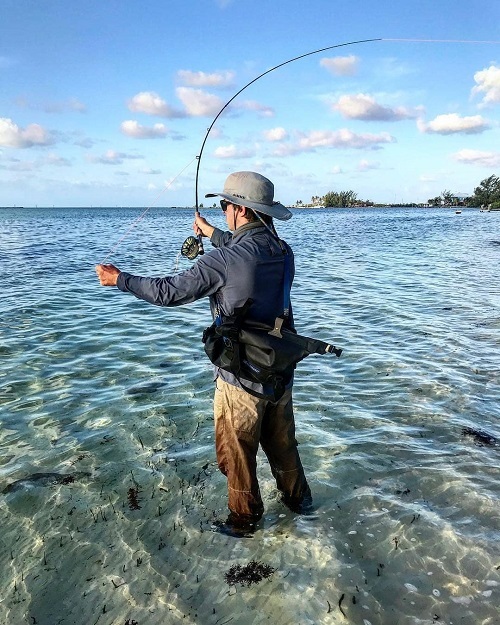 Whether you are looking for bonefish in saltwater flats or prized marlin in the deep seas, the Bahamas is the place for you! A great destination to bring the whole family along even if everyone wants to indulge in a separate activity. Try out some snorkeling lessons, lay on the beaches, or take a bike ride through the local neighborhoods. Costa Rica is best known for marlin fish. The strikingly beautiful blue marlin is one of the largest fish in the world – they average 11 feet long and can range between 200 and 400 pounds! 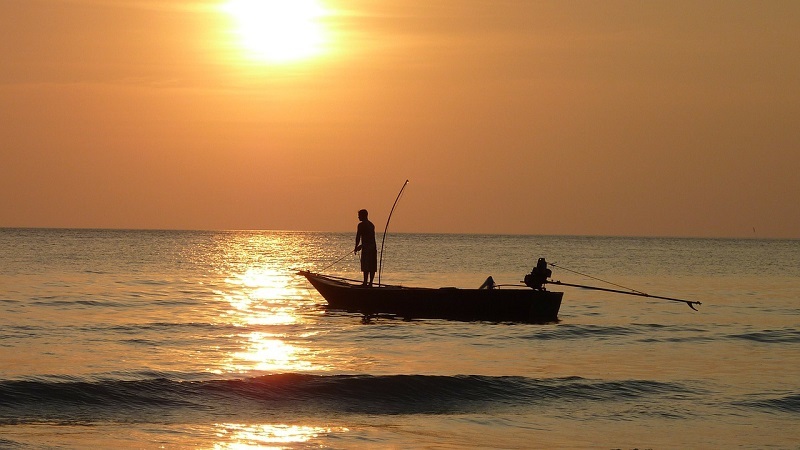 Try out the port town of Quepos, a world famous sportfishing destination in the central Pacific coast. Quepos has been named The Sailfish Capital of the World, but it’s also excellent for Roosterfish, Snapper, Dorado, and Marlin just to name a few. Cairns is the gateway to Australia’s Great Barrier Reef, located in tropical Far North Queensland. If you are looking for some crystal blue waters and every type of fishing imaginable, you have landed on the spot! Reef fishing is a special treat in this area. Book an appointment with a local charter company or rent a boat for the day to explore these beautiful waters. Make sure to check all rules and regulations before heading out, the Great Barrier Reef is a cherished and protected area! Up for a challenge? Some hiking is required for this beauty but will be well worth the trek! Betty Lake and Bob Lake are accessible from the Hessie Trailhead in the Indian Peaks Wilderness and require a 12-mile round-trip journey. These lakes hold some beautiful trout fish and towering scenery. The solitude and clear waters from a mountain lake bring on a whole new level of awe for the peaceful fisherman. Leave early or campout to guarantee plenty of time to explore the open tundra and have plenty of time to fish. Take one bag to hold everything you need for the day in the Westwater Backpack. Perfect for days out on the water but also suitable for long treks with padded shoulder straps and a waist belt to even out the load. Underwater terrain and ocean currents are very popular in the bustling fishing town of Malindi, Kenya. Some of the popular catches in this area are the marlin, wahoo, giant trevally, kingfish and even enormous yellowfin tuna. Malindi also offers creek fishing where you can find flathead, barracuda, trevally, mangrove snapper, queen fish and many other finned species. When the ocean is calm, you can also find good fishing on the reef using light tackle. Pack up your winter gear and head north for this next destination! A great place to catch some delicious salmon, find an experienced guide to show you all the hidden spots and spend the week exploring the various rivers and lakes that flow through the Kola Peninsula. When you’re in Halong Bay, Vietnam their famous “squid sausages” is a must try. The special ingredient – well you guessed it – is squid! The squid is fried until golden brown and served with peppered fish sauce. What makes it so special in this area is that they are served as fresh as it gets – in fact you can catch over 30 squids in only a couple of hours. When the word Panama comes up some think of Panama City, the bustling and loud city district. While the city can be a great time, don’t forget about the beautiful waterways and fishing outlets in this area! Panama is famous for catching big fishes and finding schools of tuna and dolphins. While a bit on the elaborate side, sometimes fishing can get a bit expensive in this area if you are paying for any service. Bermuda is a heaven for big fishes though! Some of the common catches in Bermuda waters include Black fin & Yellow fin Tuna, Wahoo, Barracuda and Shark. So, first things first. Research the location’s best spots, the weather forecast and set a budget for your stay. 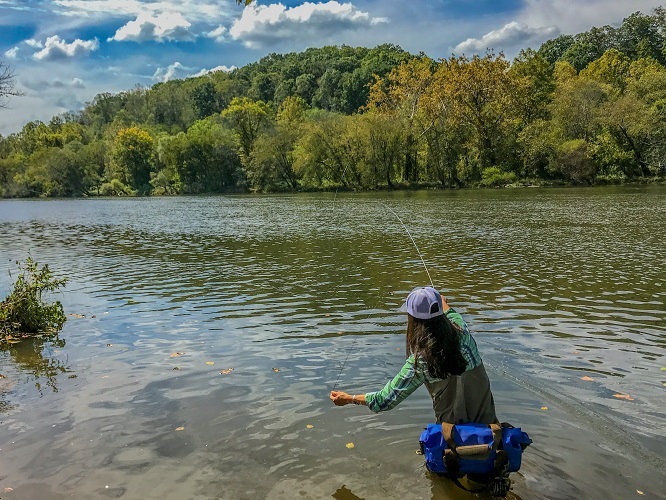 You can determine the location by deciding which kind of fish you want to catch, the best time for catching them and the rules and regulations for the area (everywhere is different!). Many places will require a license you may need to get months in advance. Make a packing list and know the essentials for the trip. 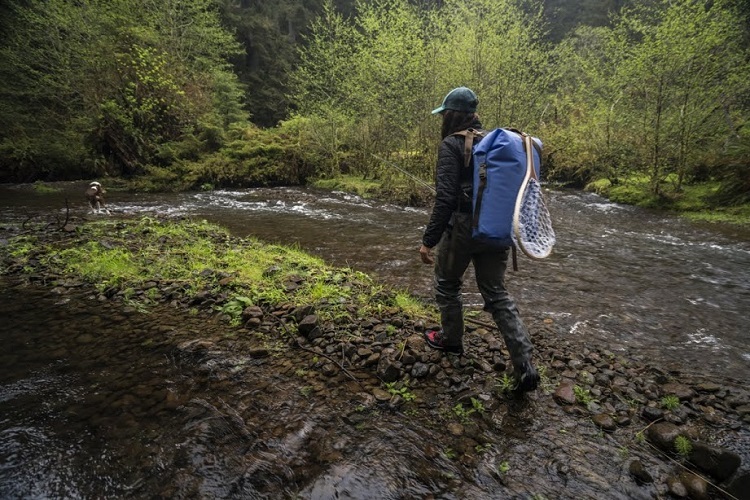 A Watershed Drybag will be perfect for caring your essentials! The Goforth is a great option for the on-the-go water enthusiast. The best travel bag, adventure pack or drybag in the world (in our opinion) is no other than a Watershed Drybag. When planning for a fishing trip a drybag is a must if you want to fly home with all possessions in tow. 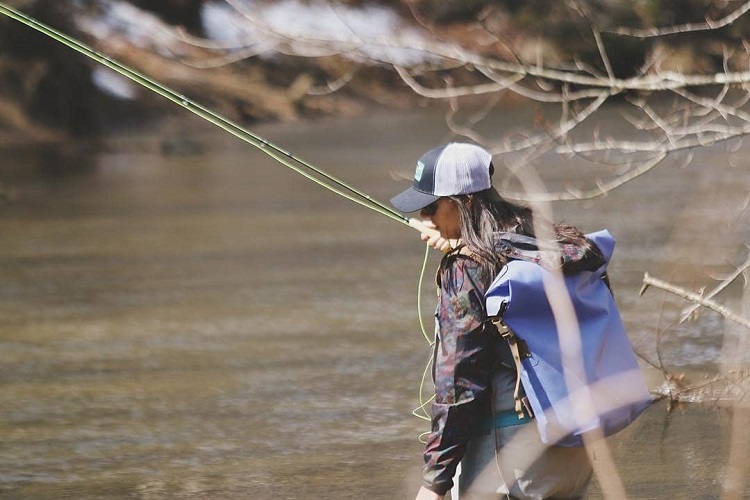 The Goforth fishing bag is a great option because of the nylon removable waist belt feature. Don’t forget to pack a first-aid kit, plenty of fresh water and of course some cold brews to celebrate the day!